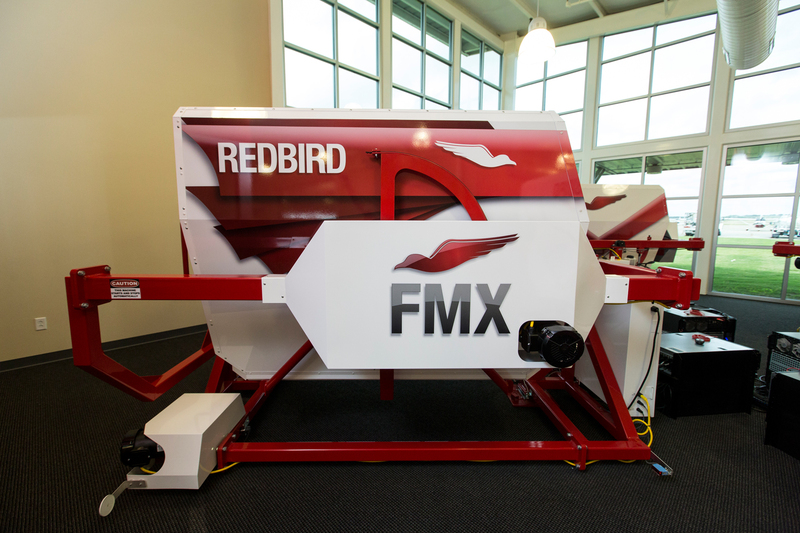 Redbird Flight Simulations Inc. and Tempus Applied Solutions, LLC (OTC: TMPS) of Williamsburg, Virginia have announced an agreement to move the operations of Redbird’s Proflight Academy and Federal Aviation Administration certified flight school to Tempus. 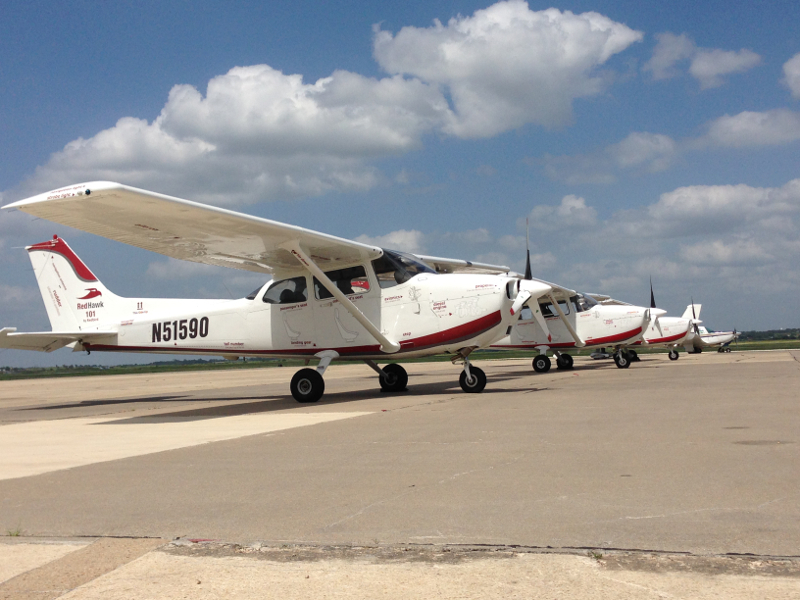 Redbird’s flight training laboratory is located in San Marcos, Texas. Tempus acquired the FAA Part 141 Certificate that allows for commercial flight training and operations. Under the agreement, Tempus Training Solutions will operate the most advanced flight school in the country. The Tempus-led flight school will continue to utilize and test Redbird’s simulators and skills trainers, its proficiency based curriculum and Redbird’s diesel Redhawk aircraft while offering private pilot training through commercial pilot courses under FAA Part 61 and part 141 regulations. 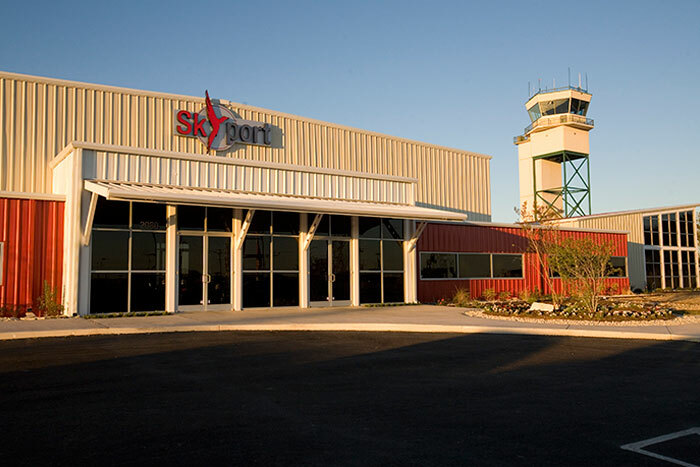 For more information about flight training at Skyport in San Marcos, contact Creig Rice of Tempus Training Solutions at crice@tempus-as.com. Tempus provides design, engineering, systems integration and flight operations solutions that support critical aviation mission requirements for a variety of customers including the United States Department of Defense, other U.S. government agencies, foreign governments and select corporations and individuals in the private sector. Our experienced team of professionals provides efficient, economical and flexible service that responds to the most challenging demands facing the aviation industry today. Our commitment to safety, security and discretion has earned us a reputation as one of the most forward-thinking aviation companies worldwide. Tempus is headquartered in Williamsburg, Virginia.